1) Bachelor degree or above. Can work at least 3 days per week. 4) Strong ability in Microsoft Office programs, e.g. Word, Excel, PPT. 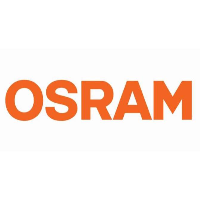 OSRAM, based in Munich, is a leading global high-tech company with a history dating back more than 110 years. Primarily focused on semiconductor-based technologies, our products are used in highly diverse applications ranging from virtual reality to autonomous driving and from smart phones to smart and connected lighting solutions in buildings and cities. In automotive lighting, the company is the global market and technology leader. OSRAM uses the endless possibilities of light to improve the quality of life for individuals and communities. OSRAM’s innovations enable people all over the world not only to see better, but also to communicate, travel, work and live better. OSRAM has approximately 26,400 employees worldwide as of end of fiscal 2017 (September 30) and generated revenue of more than €4.1 billion. 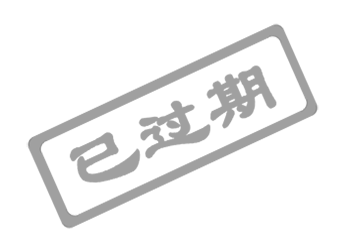 The company is listed on the stock exchanges in Frankfurt and Munich.